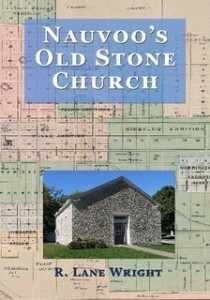 This little book contains a detailed history of the land and the building. Learn how the early investors in Venus, Commerce and Nauvoo were involved. Learn about the early Mormon settlers who played a part in its history. And then, see how the building came to be, the part played by the Icarians, Germans and Catholics in its history. It’s an amazing story.